Don’t wait for the water damage to get worse. Call now and get the services you need for businesses, homes, apartment buildings, municipal offices, and more. No matter what type building you have, when you call us, you’ll get the fast & reliable service you need, to make sure your area has the least amount of damage possible. From removing water to fixing broken pipes, we’ll take the stress out of your water removal and help restore your area and your life back to normal. If you have experienced water damage, you need to work with us right away. Call now and you can get 24/7 emergency services from our fast, friendly, and reliable team. Let us help you get the best services for your specific needs. 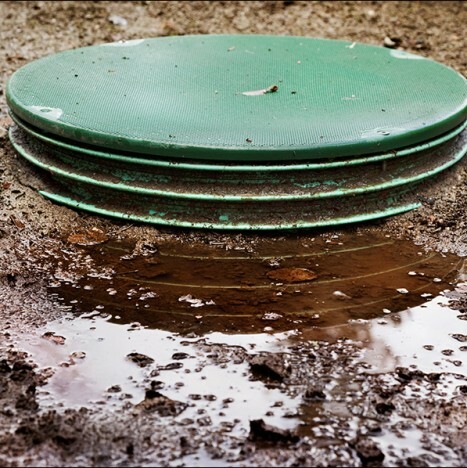 You can get septic tank cleaning, water removal, and more. We offer 24/7 service, so call now no matter what time it is.